These nine short stories snugly fit the collection's title. 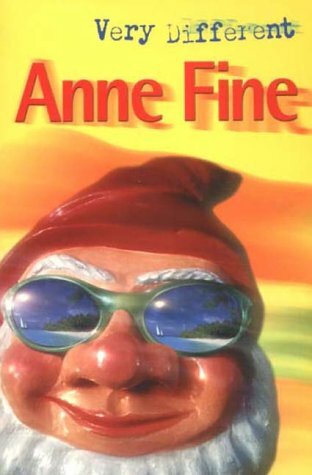 They range from the bizarre - a homecoming party for a garden gnome, to the compassionate - a gay teenager finding the courage to tell his family, the humorous - a dour Scotsman who finds to his despair that his firstborn son excels at intricate embroidery, and the wittily clever - a philosopher outwitted intellectually by his two daughters. Apart from representing excellent value for money and providing a rich source for classrooms these stories offer a new perspective on familiar themes. They were first published from 1992-2001 with the strongest in the collection written most recently: 'The Ship of Theseus' is superb.